Looking to purchase your first home? I'm here to help! 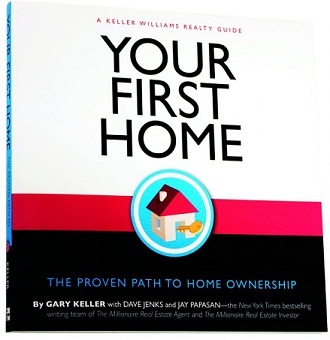 To get started on this exciting journey, I would be happy to provide you with a complimentary copy of Your First Home: The Proven Path to Home Ownership. Packed with inspiring stories and the wisdom of thousands of successful first-time home buyers, it's a must-read for anyone aspiring to buy a home. Please fill out the form below to request your copy.